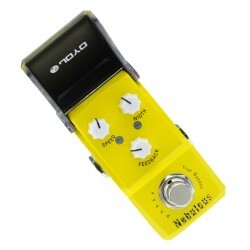 Have you ever found strange noises jumping out of nowhere when using several pedals together? 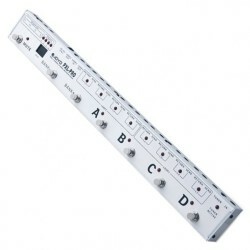 The biggest reason that produces such annoying sound is that pedals are connected in a parallel mode. 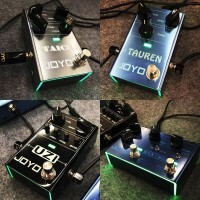 With such parallel connection each pedal forms a ground loop, which brings the noises from other magnetic fields into the signal path and all the other pedals are interfered and become unstable. To solve this problem, all you need to do is to get rid of the ground loop issue, (isolation) & make sure each pedal works in an independent route, most importantly by choosing a power supply that considers this issue. 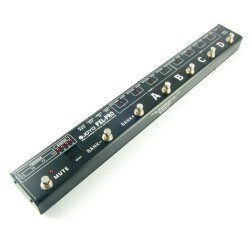 Ideally a real independent output that is free from ground loop troubles. 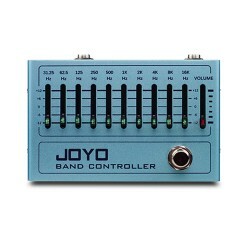 The JOYO JP-04 is an isolated power supply available for guitar pedals. It uses a high quality 'R' transformer. 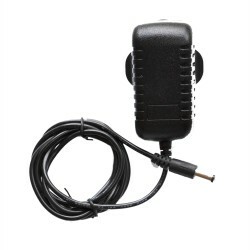 It has seven 9V outputs, an additional output switchable between 12V and 18V and each with an independent power cable and ground wire, each output is completely isolated, complete with short-circuit and over current protection, it is by far a highly filtered and regulated power supply. 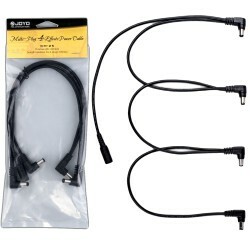 This ensures a reliable operation, free from any hum or noise from your pedals. 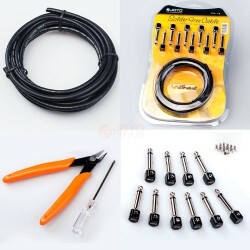 It will provide you with the cleanest and most transparent sound possible. 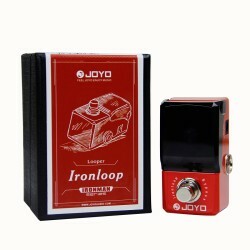 JOYO JP-01 is a solution for guitar and bass players with varied effects. Some require 18 volt and s.. 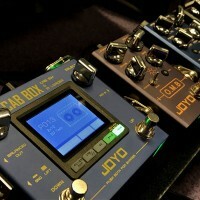 The JOYO PXL Pro is a programmable guitar effect pedal control station, switching multiple pedals an..